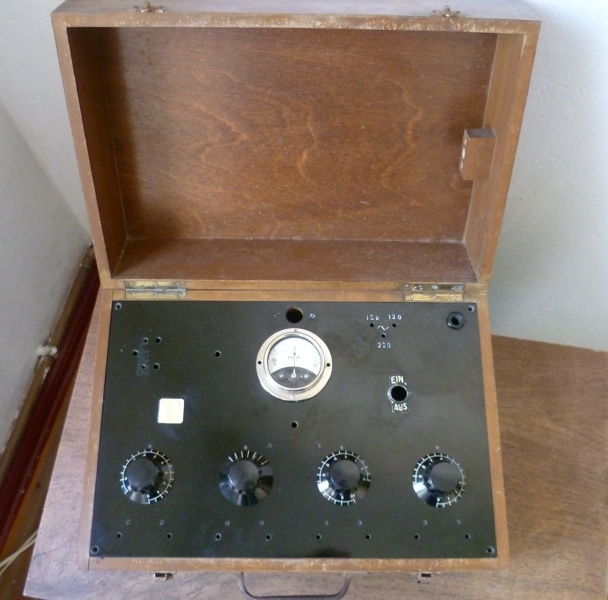 The Medical Mic Preamp is built within a beautiful 1930’s piece of medical equipment made here in Berlin. The idea behind the preamp comes from Christoph’s desire to have a unit that could be useful in a number of different recording contexts but especially suited for bass guitar. 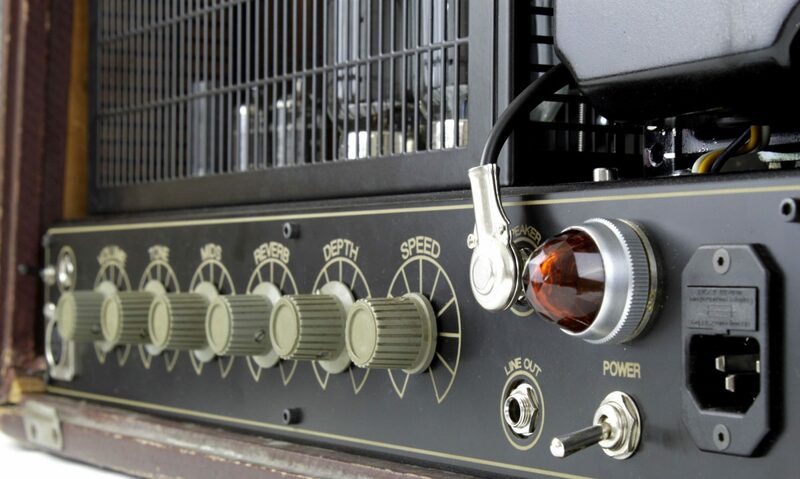 The circuit uses a pair of tubes with a range switch that varies the amount of negative feedback while the gain controls the level. An input and output transformer is used to interface with both modern and vintage equipment– both line and instrument signals as well as microphones can be inserted. The optical compressor is designed to be very transparent and includes a simple attack/decay switch for different speeds.